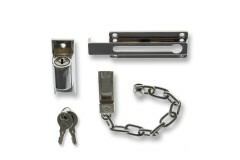 Door Chains and Door Checks allow you to judge who is requesting entry to your home, without compromising the security of your home. 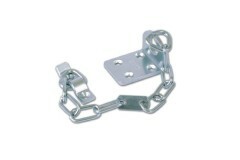 Ideal for installation in a wide variety of properties; from houses flats and bedsitters, to care homes and sheltered accommodation complexes. 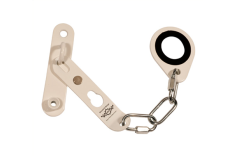 Looking for a door chain that will prevent you child from leaving the house when your back is turned..
Do you need to add extra security measures to your front door, but want to install a chain which is ..
Do you have an elderly friend or relative who requires a carer but is vulnerable to cold-callers? 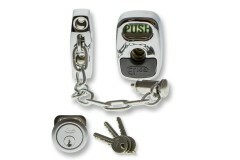 Wo..
Unlockable from outside with key. 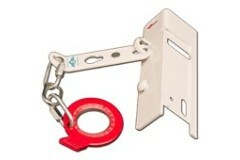 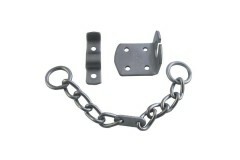 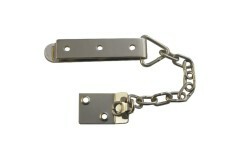 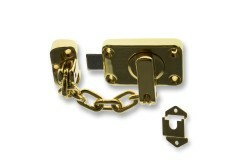 Hiatt's range of locking door chains provide an excellent option i..
Are you seeking extra security for your front door? 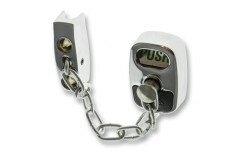 Do you want to identify visitors prior to allowi.. 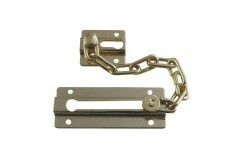 Need a door chain but are struggling to find one that fits to a UPVC door? 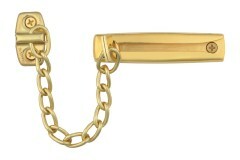 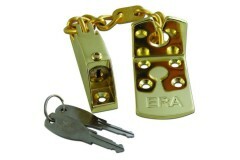 Look no further, the Era ..
Do you require a simple, no nonsense, door chain for your front and back doors? 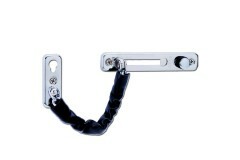 Then the ABUS SK ser..
Are you looking for a reasonably priced childproof door chain? 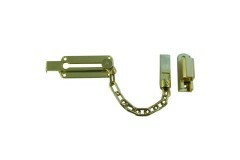 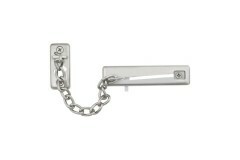 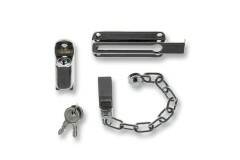 The ABUS SK69 can provide piece..
Are you looking for a front door chain that is reasonably priced and easy to use? 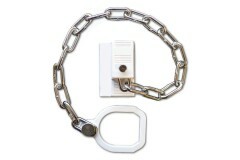 Are you regularly ..
Do you want to install additional security to your front door but are worried about a traditional do..
Boasting phenomenal strength and security above and beyond that of a traditional door chain, these c..
Hiatte Lockable Door Chain Allows the key holder to gain entry when the door has been chained from t.. 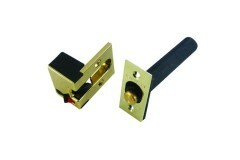 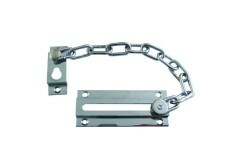 In need of a lockable door chain that is suitable for timber and UPVC doors? 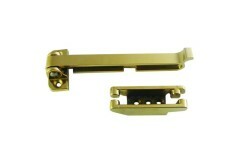 The versatile Era 792 i..